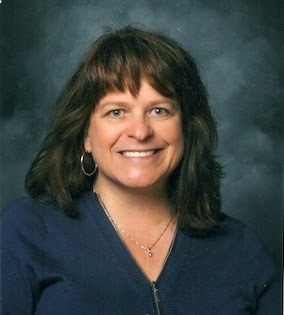 ESGI is proud to announce our newest content partner and "Friend of ESGI," Kathy Crane! Kathy has been teaching Kindergarten for 23 years, and has taught both Preschool and Reading courses at the college level. She has published 13 books on reading, writing and math, and has worked as a freelance author for two other online education publishing companies. She earned her B.A. in Early Childhood Education, and her M.Ed in Curriculum and Instruction. Welcome Kathy Crane! All of this wonderful experience has contributed to the development of her best-selling test series for both Preschool and Kindergarten, aligned to the National Common Core Standards. 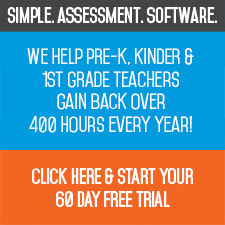 Click here to see a complete list of Kathy's Preschool and Kindergarten CCSS Tests. 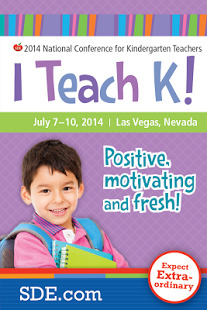 The ESGI team is back at work after an eventful week in Las Vegas for the I Teach K 2014 Conference. I Teach K is the premier professional development conference for Kindergarten teachers and is full of wonderful presenters who share many great ideas and instructional best practices. Presentations were delivered on everything from "Starting Off on the Right Foot: The First 30 Days of Kindergarten," to the "Top 5 Ways to Get At-Risk & Struggling Kindergartners on Track," and "Common Core Aligned Tests." The ESGI Team has talked with many customers, partners, teachers and friends this past school year, so it was very exciting to finally meet many of you face to face during the conference! 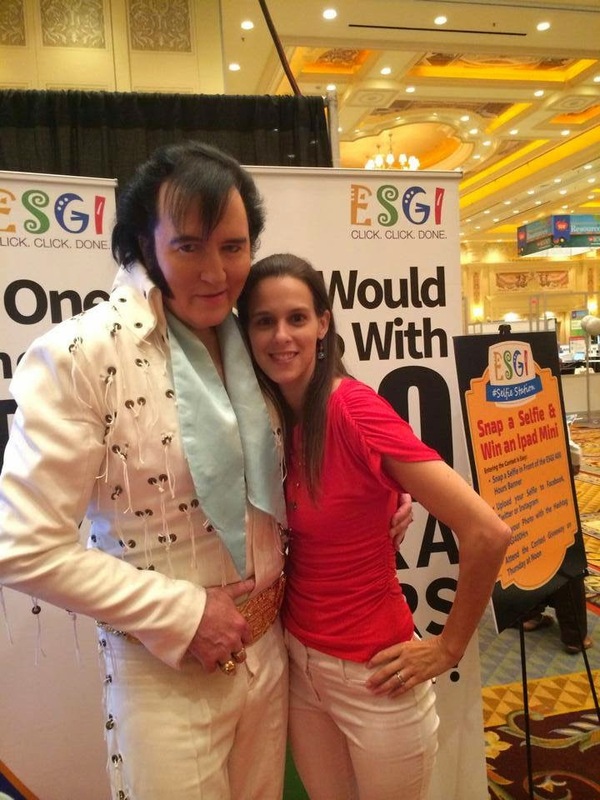 Once things kicked off, the exhibit floor was the place to be, and the main attraction in the ESGI booth was ELVIS Live! Elvis was serenading all the teachers who came to visit, like Mary Amoson. Mary is quite a big Elvis fan and mentioned to us that at her wedding they played “Can’t Help Falling in Love with You” for their first dance; Elvis made sure to sing her this sweet tune when she stopped by to visit.